East Brisbane is one of Brisbane's oldest suburbs, and as the name suggests is located just 2 kilometres east of the CBD. While it's a relatively small locality compared to the neighbouring suburbs of Coorparoo and Woolloongabba, if you know where to look there are plenty of gems to discover. As a local to the area, I've been slowly exploring my way around each corner of the suburb, including the best landmarks to explore and places to eat. Keep reading for a background into what is one of inner Brisbane's most charming, yet uncontrived neighbourhoods. East Brisbane was logically named for its location east of the main settlement of Brisbane. One of the earliest settlers in 1847 was Thomas Mowbray, for which the expansive Mowbray Park and Mowbray Terrace, are named after. In 1851 Mr Mowbray purchased 13 acres back from the riverfront, an area of the suburb that was called Mowbray Town. This area was used for an swimming enclosure and public tidal baths until the 1920s. Since 2009, locals have been petitioning for an official name change back to the Mowbray town. For more history on the suburb, the book "Mowbray Town" documents the lives of East Brisbane's early residents and how the land was developed. East Brisbane is bordered by Kangaroo Point to the west, Norman Creek to the East, Woolloongabba and Coorparoo to the South. The suburb ends in the north as it reaches the banks of the Brisbane River. Characterised by traditional Queenslander homes and a growing number of apartment buildings, it's well situated to South Bank, Brisbane City and an easy trip from the CBD. If you're feeling footloose you can even walk over the Storey Bridge from the Valley or along Vulture Street from Southbank, about an hour walk from each. To get to East Brisbane from the city, take any of the 185, 184 or 220 bus routes. These down Vulture Street, outbound from the city. Visitors can also take any of the many busses that stop at the Gabba, and walk around 10 minutes down either Vulture or Stanley streets to the heart of the suburb. It's getting to East Brisbane by City Cat which is probably one of the more enjoyable ways to orient oneself, especially with since the major commercial hub is located near the city cat terminal in northern part of the suburb. -	Median age – 31 – six years younger than national average. •	Chinese Kung Fu Academy. Located at 963 Stanley Street and Withington Street, today the traditional oriental façade is home to regular Kung Fu and yoga classes. 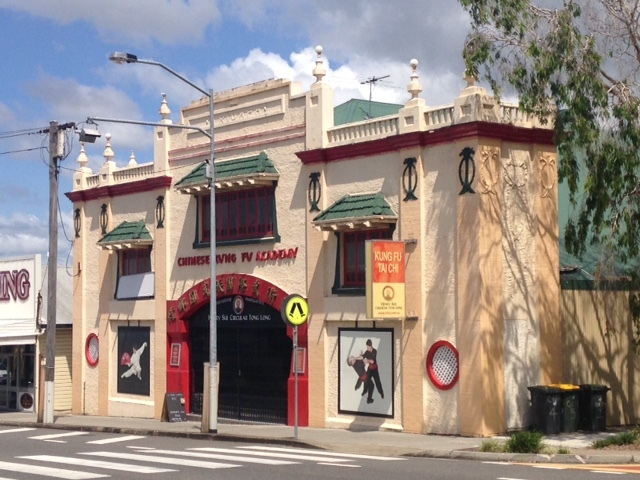 The imposing building was formerly used as a cinema called the Triumph Cinema which was placed on the Queensland Heritage Listed Register in 2001. •	Churchie Precinct. The Anglican Grammar School - more commonly known as 'Chruchie' is located along Oaklands Parade, and is one of Brisbane's most esteemed private schools. 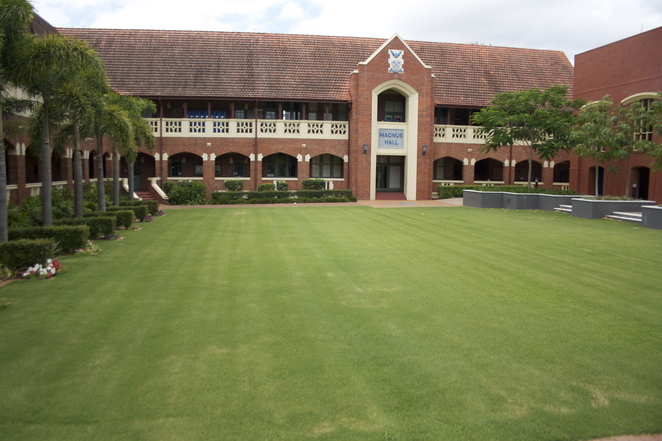 The stately redbrick buildings make it feel like a university campus rather than a high school, and the surrounding residential streets are talked up by local real estate agents as being in the 'desirable' Churchie precinct. They and are definitely some of the suburb's nicest. At the north end of the Churchie Campus is the expansive Heath Park situated on Norman creek, home to the Eastern Suburbs football club, tennis courts, sports fields and a dog park. The Anglican Church Grammar School or 'Churchie' takes up a large area of the north east portion of the suburb with stately red brick buildings - Established 1910. 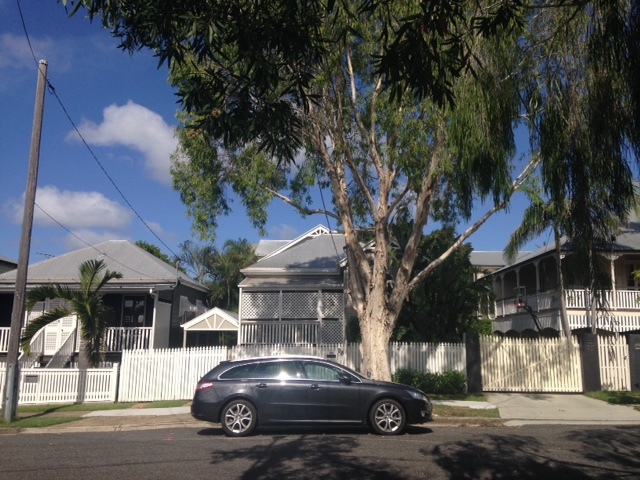 The precinct around Churchie is worth walking for the plantation style original Queenslander homes and workers cottages. •	Mowbray Town Hall. On land donated by Wilhamina Mowbray, the Mowbray town hall and Church structure was built in 1885. 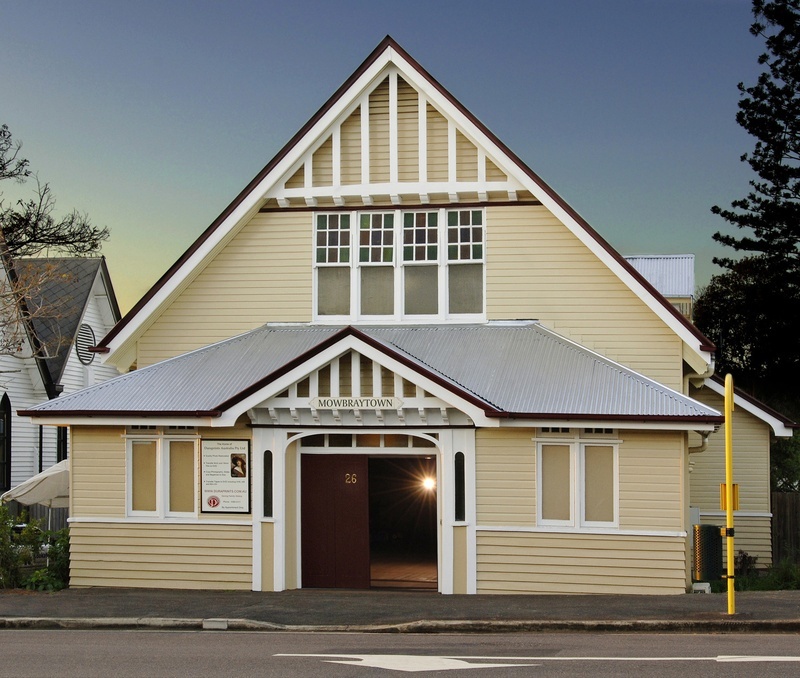 It was used for the adjacent Presbyterian Church hall until 1997, but has now been restored back to its former glory. Wired Espresso Bar serving Merlo coffee is a favourite stop on weekday mornings with locals. The building is also home to a photographic studio, German classes and a co-working space. Find out more about other ways this important community space can be used space here. 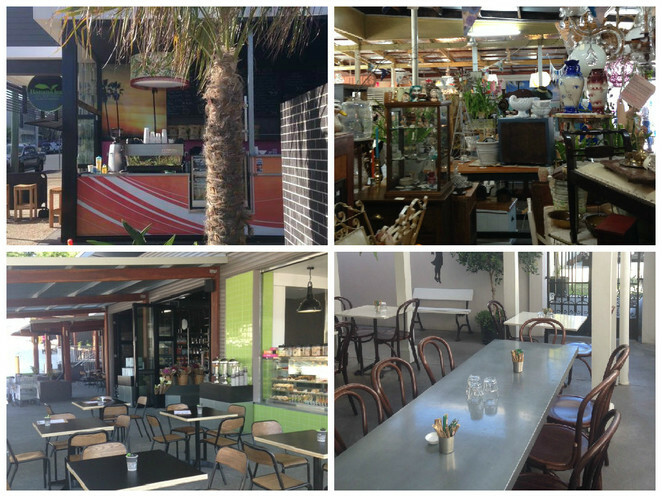 East Brisbane has a number of quality cafes and restaurants, including Thai, Indian, Seafood and Italian eateries. Along Lytton road in the north of the suburb is where most places to eat are, however there are also dining options along Stanley Street East, and the corner of Mowbray Tce and Wellington Road. The Shaftston Hotel and Lord Stanley Hotel don't offer the cheapest pubs lunches in Brisbane but are charming heritage pubs in their own right with quality steaks and bistro meals and you can combine lunch with a cold one. •	Scully's Place. A newly opened deli, grocer and café, Scully's sits on the site of a former petrol station and offers easy parking which can be a rarity in East Brisbane. Located at 1020 Stanley Street East and opposite the Cottage Garden Nursery. •	Secret Garden Café. A lovely place to have morning tea among the plant life before wondering the adjoining Cottage garden nursery and craft centre. •	Egg Bistro. Located in former antique showrooms with a Hamptons style backyard courtyard with green ferns, Egg Bistro is a sophisticated stop for breakfast, brunch and lunch. •	Spoon Café and Deli. Located in the IGA shopping complex this is a fail safe place for brekky and decent coffee. •	Raj's Palace. Some of the best curries I've tried and they deliver to Wooloongabba and East Brisbane addresses. Definitely better than anything that Miss India serves up x1000. •	Fishmongers Wife. 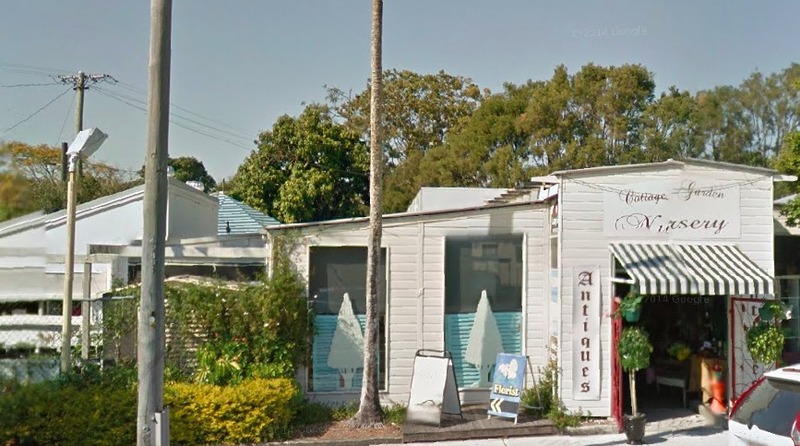 Winner of Australia's best fish and chips in 2007 and 2008, it may look unassuming from the outside, but their specialty seafood is some of the best in the city. Do yourself a favour perfect to and enjoy as a picnic in Mowbray Park across the road. •	Raphy's Espresso – A cute hole in the wall espresso joint, they also do great sandwiches and salads, all for very reasonable prices. Located at 121 Wellington Rd. •	Banana Leaf Thai Restaurant – Next door to Raphy's is the recently opened Banana Leaf Thai restaurant, which a fun and funky take on Thai food complete with magazine print paper wallpaper and a modern interior. East Brisbane doesn't have a single major commercial district or shopping centre, but instead there are a number of smaller commercial nodes around Stanley Street East and along Lytton Road. The corner of Mowbray terrace and Wellington Road also is home to a number of places to eat and other businesses including real estate, doctors surgeries and other commercial industry. The following four stores are definitely worth visiting. – East Brisbane's only Op-shop, located at 538 Vulture Street East, there's vintage goods, designer fashion brand, books and kids toys. Keep up with the latest arrivals for bargain prices on their blog. – An ideal place to take your mother, aunt or grandmother, the plants may not be the cheapest like Bunnings. But this charming garden, florist, antique and and café (Secret Garden Cafe) offers plenty to poke around and a number of bric-a-brac, antiques and other gifts. 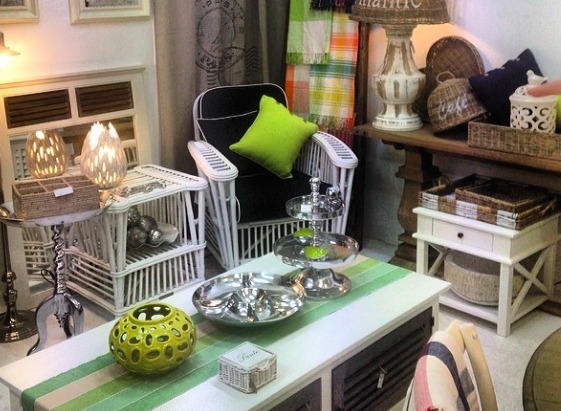 - Homewares store with aesthetic delights that you'll want to grab for your home. explore the many connecting rooms of this old Queenslander house filled with curated homewares, furniture, artwork, mirrors, lamps and much more. – A supermarket might not sound like an exciting shopping destination but at 33 Lytton Road, the East Brisbane IGA is a saviour for late night munchies and disorganised folk. Open 356 days a year until midnight the deli offers great European cheese and meats and an impressive selection of artisan breads, condiments and international foods. 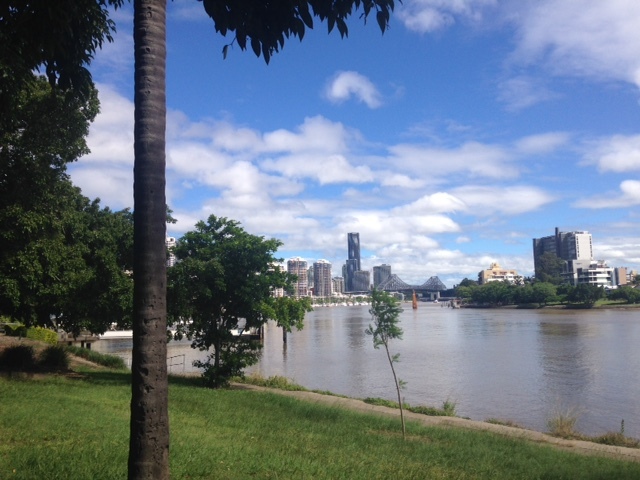 Mowbray Park: The most impressive of the parks in East Brisbane and home to the citycat terminal and children's playground. Plenty of towering fig trees provide shade and palm tree fringed paths also provide a nice avenue down to the riverfront. The East Brisbane croquet club is also in the area. 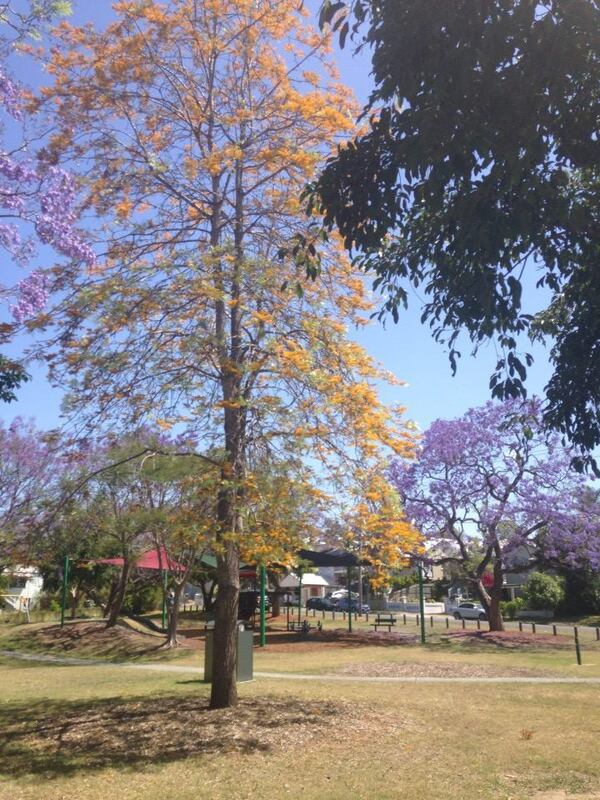 Fortunately plans to develop part of Mowbray Park for apartment buildings were dumped by Brisbane City Council in late 2014. Real Park. With an enclosed dog off leash area and kids playground, this long narrow rectangular park between Ashfield and Clarendon Streets is a pretty suburban park away from the busier roads. Heath Park. It might not feature beautiful gardens or landscaped areas, but for kicking a ball around or playing Frisbee these fields are among the best space in the suburb play sports. That's why the Anglican Church Grammar or 'churchie' students also use Heath Park. Willammina Park. Located on Mowbray Tce up from the Mowbray Town hall, tiny Willammina park is the highest point of East Brisbane and offers great views to Brisbane city and Kangaroo Point. The park itself is only a small plot but walking through the archway and taking a seat is worth it, especially after picking up a Merlo coffee from Wired Espresso bar down the road. 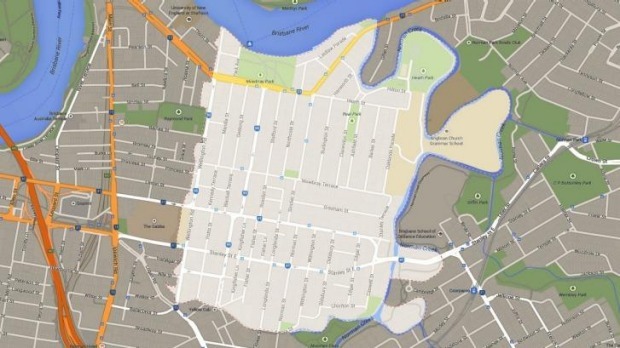 Are you familiar with East Brisbane? Where are you favourite places to eat, shop and play in this suburb? Share you local knowledge with a comment! Subscribe to my articles future Brisbane Suburb Guides including the best places to eat, shop and play. Why? 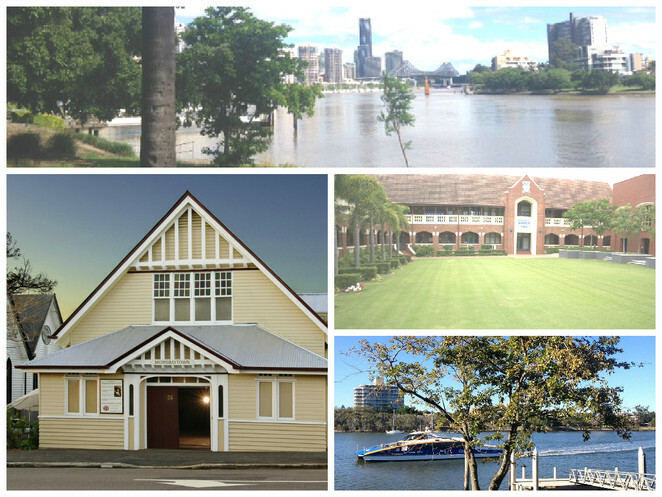 For an insight into one of Brisbane's oldest and most charming suburbs. Cost: Depending what you want to do - exploring is free! I love the Cottage Garden Nursery. Great article Julian and well researched.